The Roller Massager is a massage tool for athletes suffering from lingering muscle tightness and pains. 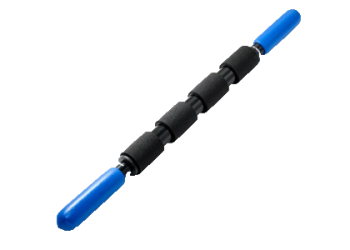 The massage tool is used to give a customized and rigorous sports massage before and after exercise. This massage helps with the circulation in the afflicted areas and speeds recovery. 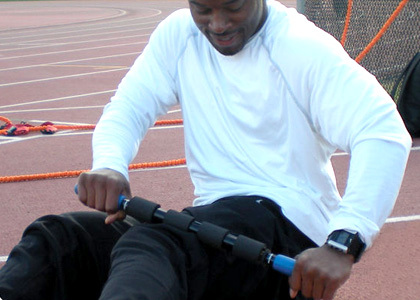 Runners, cyclist and many professional athletes and teams use a roller massager stick to help them train and compete.